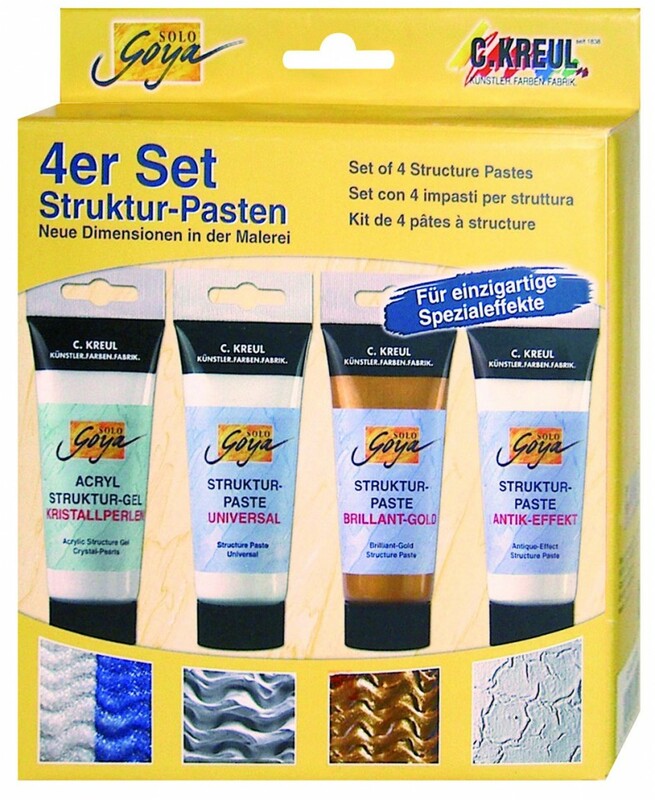 A new complete assortment of structure pastes and gels that create many new opportunities in the artistic field.Wonderful special effects onto stretched canvas with a selected assortment of structure pastes. 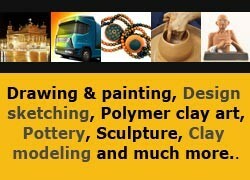 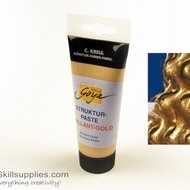 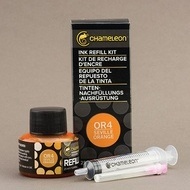 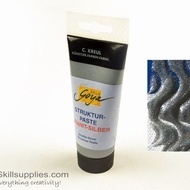 All the pastes and gels are very suitable to create different effects on the painting surface. 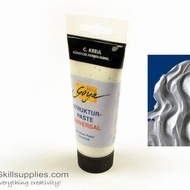 They can be used to achieve inclusion and moulding of different objects. 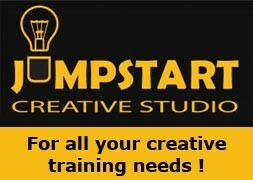 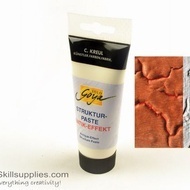 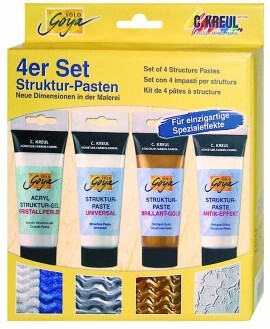 The new structure pastes and gels are suitable for both the professional artist and the hobbyist.